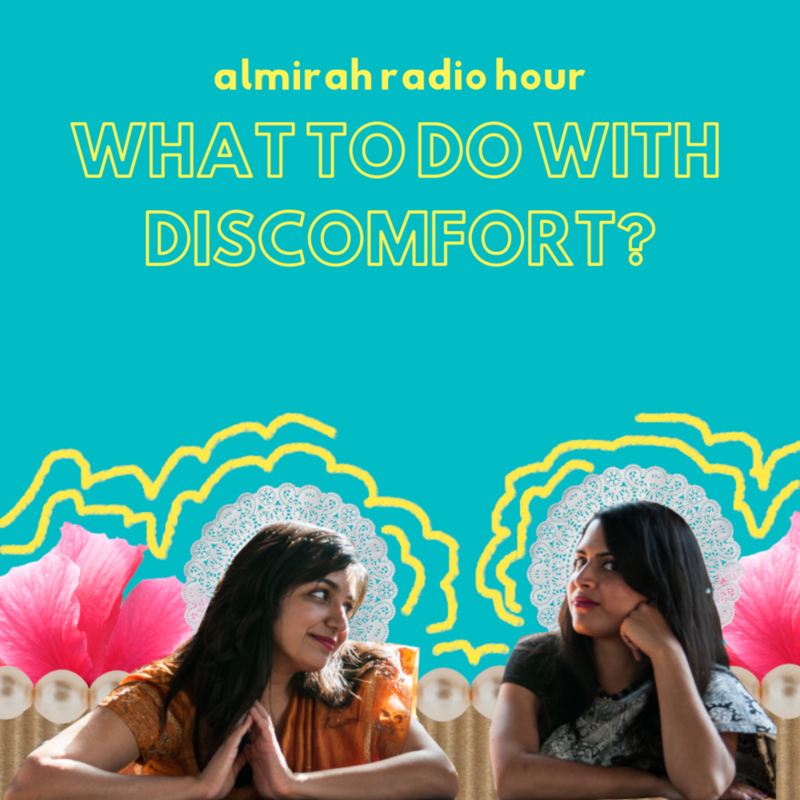 This week, Nina and Sheela wrestle with everything that is uncomfortable, especially the topics where they still feel like they are learning…. Whew. Follow us at @almirahradio. Follow Nina on Instagram at @radio.rani. Follow Sheela everywhere at @queenofblah.